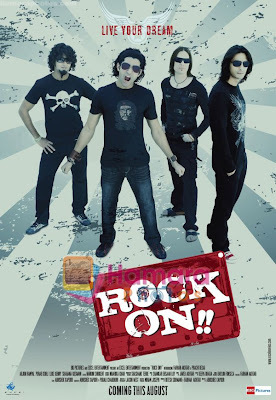 Rock On maintains a indulgent pace in its storytelling, and the story of a rock band - usually not seen in Hindi cinema, keeps one interested. There are engrossing moments from time to time, and the director's treatment helps us overlook the cliches. Watch the movie, you may like it or dislike it. As the sleepwalking theory goes - Every person is different.